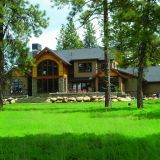 Running Y Ranch Resort has joined an elite club of various golf courses that offer TrackMan. 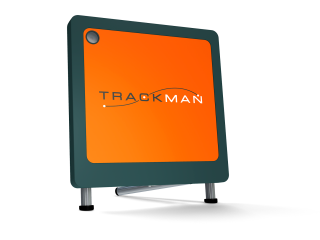 TrackMan is a state of the art trajectory tool that measures impact and ball flight pattern. This new revolutionary tool is both precise and reliable when it comes to your golf swing. Not only can you use it as a learning tool but as a way to play virtual courses throughout the winter months.